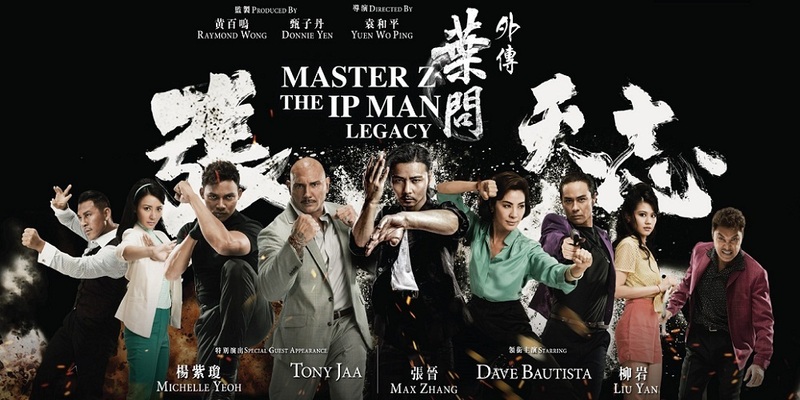 I didn't even know they were making another Ip Man based off of the last film. I also thought this is some direct to home video shallow release but damn I was totally wrong. was complete awesomeness!! I can't wait for Ip Man 4 the finale to come out. I'm sure it's probably the last time Donnie Yen will play this character.